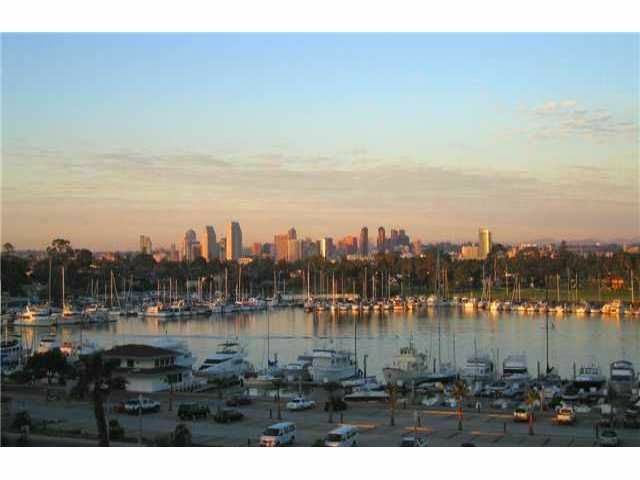 Fabulous 3 bedroom, 2 bathroom penthouse condo. Panoramic ocean and bay views. Offered furnished. Lots of built-ins and storage. Great for a family.